Sizzle your next presentation with these eye-catching PowerPoint templates!. Simply add your message to the pre-designed PowerPoint template and you're ready to go. And everything you create is going to be easy, fast and professional! Reallusion PresentPack - PresentPack series of PowerPoint Templates. Each PresentPack pack includes 10 subtopics each with 3 different designs providing a total of 30 templates in all. There are currently 4 different packs available. Powerbacks Basic Sampler - 30 Free fully licensed basic templates from the acclaimed Powerbacks collection. 1024 x 768 pixels in both pot and jpg formats, compatible with PowerPoint 2000-2004. Powerbacks offers various gradients, textures and fractals to enhance presenting. PowerPoint to Video - PowerPoint to Video Converts PowerPoint presentations into video [AVI] file. Sharing your presentations to everyone. 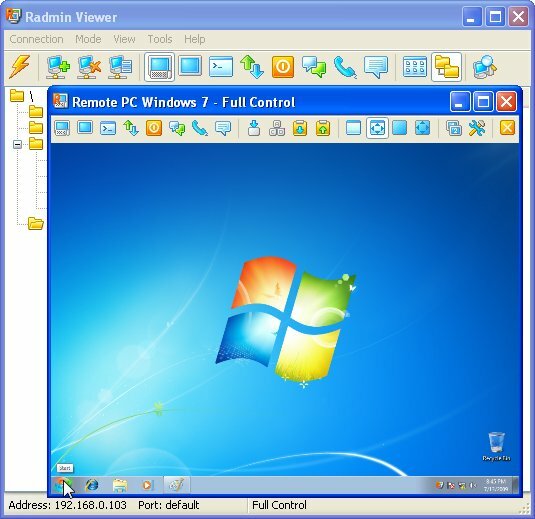 PowerPoint ActiveX - PowerPoint ActiveX acts as an ActiveX document container for hosting PowerPoint document in a custom form or Web page. Support PowerPoint automation client and offer abundant sample codes. PowerVideoMaker for PowerPoint 2000 - PowerVideoMaker is a perfect solution for converting Powerpoint to DVD-quality video in WMV, AVI or MPEG format. It preserves text,animations, graphics, transitions, audios and narrations from the original PowerPoint. Powerpoint Password Recovery Key - Powerpoint Password Recovery Key recovers passwords for MS Powerpoint presentations (.ppt). Powerpoint Key works with all versions of MS Powerpoint and provides recovery for all types of passwords including instant reset of File-Modify passwords. PPT to SCR Converter - PPT to SCR Converter(PowerPoint to Screensaver Creator) enables you to transfer PowerPoint to screensaver and create your unique screensavers with PowerPoint knowledge.Easy of use, accurate conversion and small in size.Supports PowerPoint 2007.